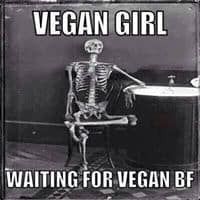 There’s no question that vegan dating is hard. If you’ve ever watched in horror as your date ​scoffs down a rare prime rib (wait, you heard him order and you waited ​around that ​long​​​!?) or observed the judgy-look in his eyes as you explained that you’re a vegan, you know exactly what I’m talking about. OK, there’s always a chance you could find love in the arms of a non-vegan. I'm sure I'm not the first to think I could have a positive impact and slowly open their eyes​! ​But let's face it, connecting with someone who shares your moral values makes long-term success much more likely. ​Traditional dating sites like Match.com or eHarmony have vegan or vegetarian segments, but you’re still likely to find a swarm of meat-eaters cluttering up the dating pool. 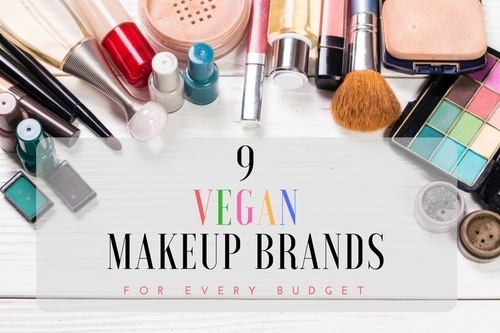 Luckily, there are some awesome dating resources for vegans that can help you do just that. Just like traditional dating apps and services, those made for vegans aren’t all created equally. ​Established in 1996, Green Singles is one of the longest-running sites for helping vegetarians and vegans connect. Going far beyond dietary preferences, this site focuses on members who care about making conscious choices in every facet of their lives. Although you’ll find both vegetarians and vegans on the site, you’re likely to make connections with those who share your compassion and social awareness. The site’s detailed profile questions give you the opportunity to find matches based not only on your vegan or vegetarian status, but also spirituality, ethics, sexuality, eco-consciousness, and more. 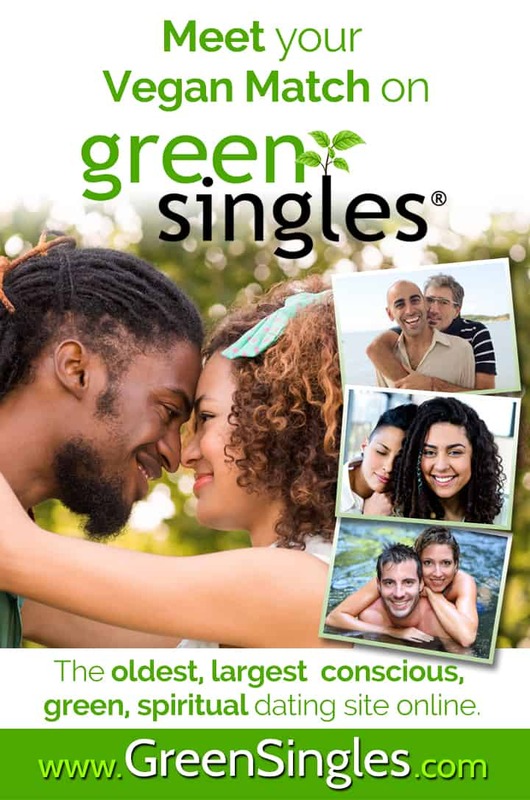 The best part about Green Singles is that it’s not just another boring dating site. It’s designed to keep you entertained as you complete your profile questions and allows you to indicate what answers you would find acceptable from a potential match. This saves you from wading through a bunch of duds and helps ensure you’ll find out answers to deal-breaking questions before you get too invested. ​MeetMindful.com is another option for connecting with potential partners who share similar values in life. Whether you want to match with somebody who’s inspired by green living, meditation, volunteering, travel, or personal growth, Meet Mindful can help. When creating your profile, you start by choosing two values that are most important to you and picking some traits your friends would use to describe you. Filling out the “not for me” section allows you to decide which traits are a deal-breaker for you. Although Meet Mindful isn’t a strictly vegan dating website, you can narrow the pool of potential dates by ruling out meat-eaters, cat-haters, drug users, and more. This site started out by focusing on cities where the population tends to be more focused on healthy and mindful living. It won the “Best New Dating Site” award in 2014, and you can expect it to continue growing year over year. If you live in or near a big city and want to find a meaningful relationship, this might be the right site for you. ​Do you prefer to meet your potential mates in person? 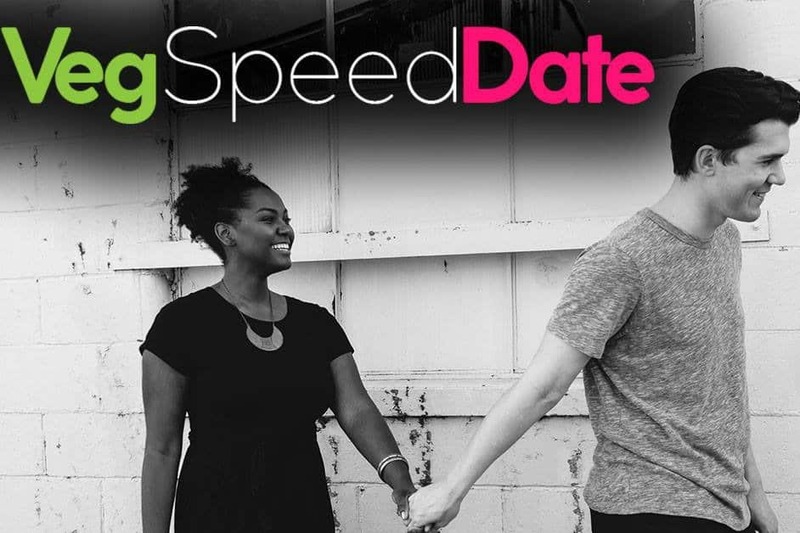 Step away from the computer and try the speed-dating service FindVegLove.com. With events popping up in cities across the United States, this 100 percent vegan owned and operated company creates a fun and friendly environment for vegans and vegetarians to meet. During the event, you’ll spend a few minutes at a time face-to-face with other singles without having to deal with the awkwardness of telling them whether or not you like them or exchanging contact information. All you have to do is enjoy your evening and complete a simple online form at the end of the night. The company handles everything else, and by midnight you’ll receive your confidential match results. According to the website, three-quarters of participants find a love connection at their very first event. With those kinds of statistics, it’s definitely worth the two-hour time commitment. ​Vegans interested in a less serious commitment can rejoice in knowing that there’s now a veg-version of Tinder. The vegan dating app Grazer gives you the same experience of swiping left or right, without worrying about being dragged to a pig roast on your first date. Some of the profiles you’ll find on Grazer aren’t for the faint of heart, but there are still some good ones out there. Swipe away the pictures that creep you out, and you’re bound to find some quality connections. Grazer might not be the perfect place to find someone you’ll want to introduce to your mother right away, but you never know what could happen. If fun and easy vegan connections are your goal, this app might be your answer. There you have it, a round-up of four awesome resources to help you find vegan love! No longer do you have to settle for wasting your time going on dates with someone might happen to be vegan, only to be disappointed again and again. Each of these services is aimed at a different demographic, and they’re all pretty good at what they do. Whatever you do and whoever you do it with, keep it vegan!